← Looking for locally made gift items! Diapers are coming in! 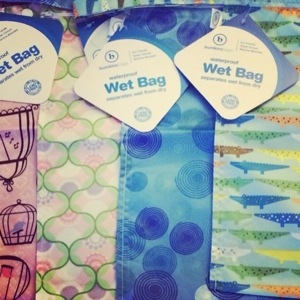 Check out these cute wet bags from Bumkims – only $9.99! Love the crocs!